Diamond Wire is designed for cutting granite professionally, main sizes are 10.5/11.0/11.5mm for granite quarrying. Diamond Granite wires are also used for block shaping. Diamond wire have perfect working efficiency thanks to fast cutting ability and can be operated in complex working condition. Wire quarrying can achieve clean and smooth cutting results, no demage to the stone. Concrete Cutting Wire and Diamond Wire Saw are for your reference. Looking for ideal Premium Granite Quarrying Wire Manufacturer & supplier ? We have a wide selection at great prices to help you get creative. 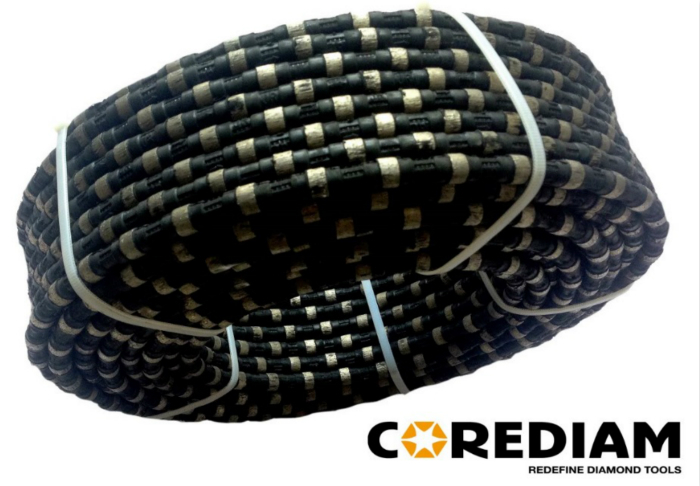 All the Premium Diamond Granite Wire Saw are quality guaranteed. 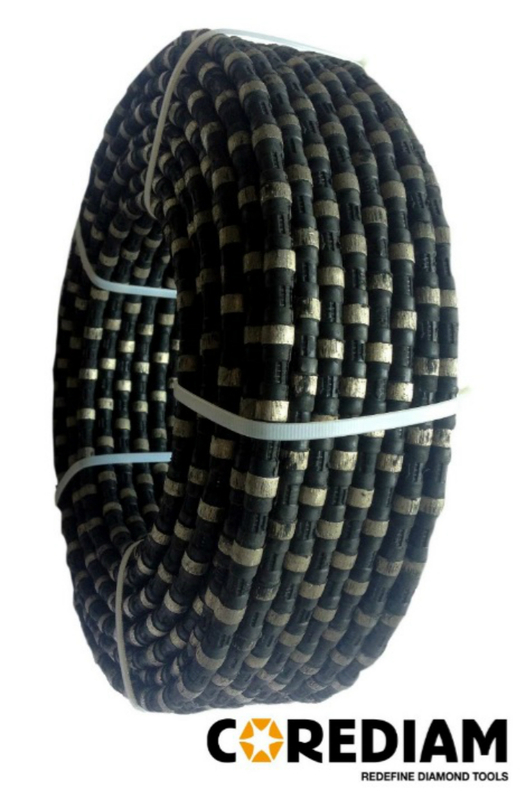 We are China Origin Factory of 11.0mm Premium Granite Wire Saw. If you have any question, please feel free to contact us.